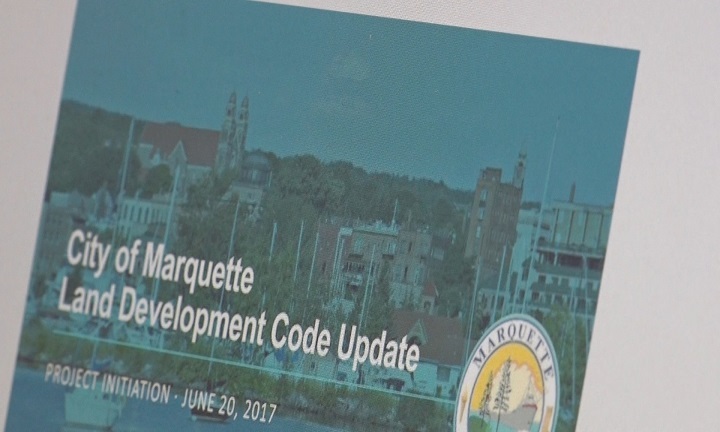 MARQUETTE — The city of Marquette has just voted in approval of the Draft Land Development Code last night, with a unanimous agreement with all city commission members. Now that this has been approved we will be seeing some changes around the community and development of homes and living spaces in the near future. It will allow homeowners and businesses to build additions to their properties. This includes, detached garages, sheds, fences and among many other structures. But this all depends on the zoning which deals with the size of the properties and the permits for additions or upgrades. Although, the new code was approved last night it will not be in effect until February 21st, 2019.